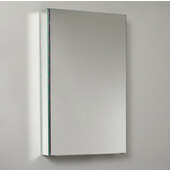 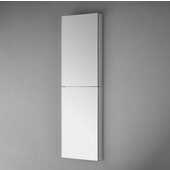 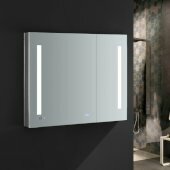 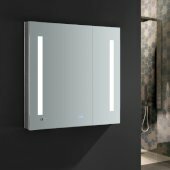 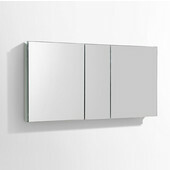 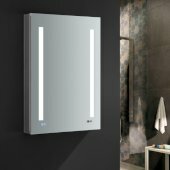 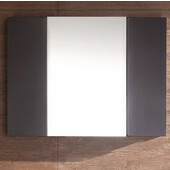 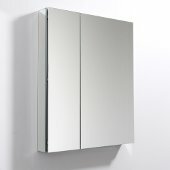 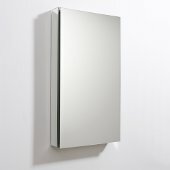 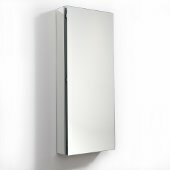 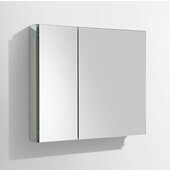 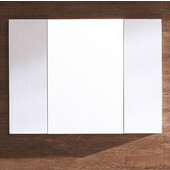 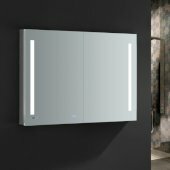 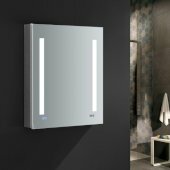 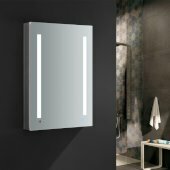 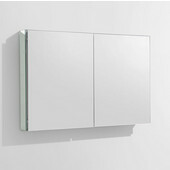 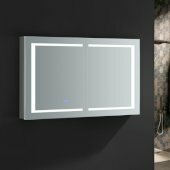 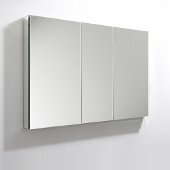 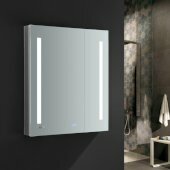 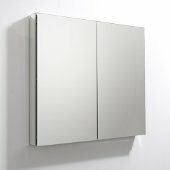 Add a touch of modern elegance to your bathroom or powder room easily with these stylish Fresca Medicine Cabinets. 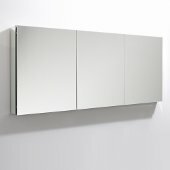 These modern medicine cabinets features several styles and sizes for accommodating items of varying heights. 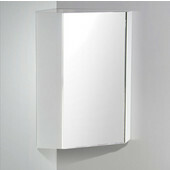 Keep your daily essentials and toiletries within easy reach with these Fresca medicine cabinets. 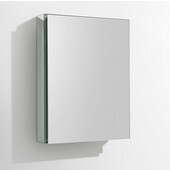 The frameless design blends beautifully with any decorating scheme, giving your bathroom a spa-like look and feel.